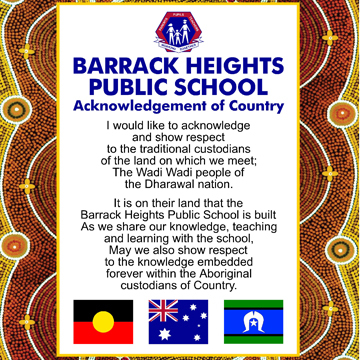 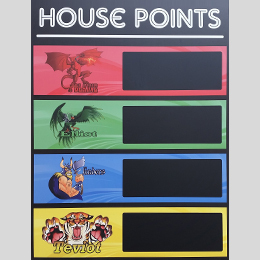 Available in various designs from traditional to modern, manually changeable or digital. 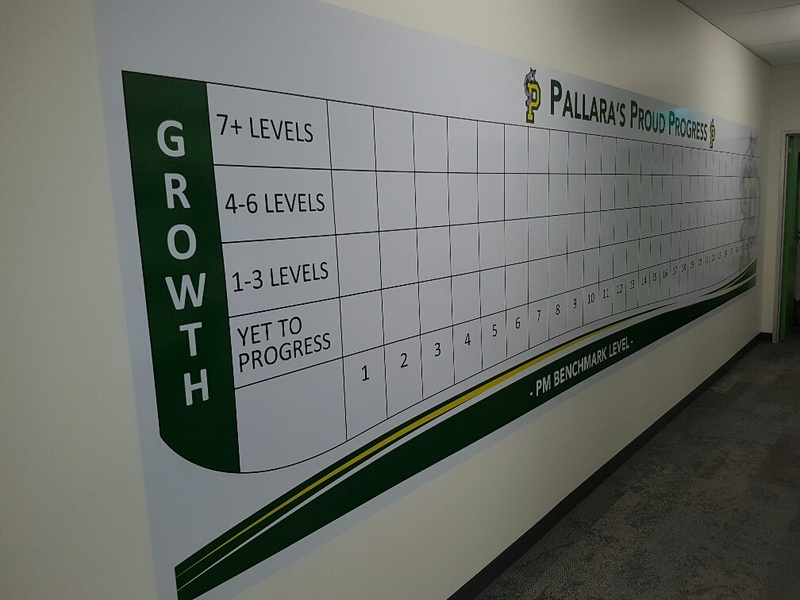 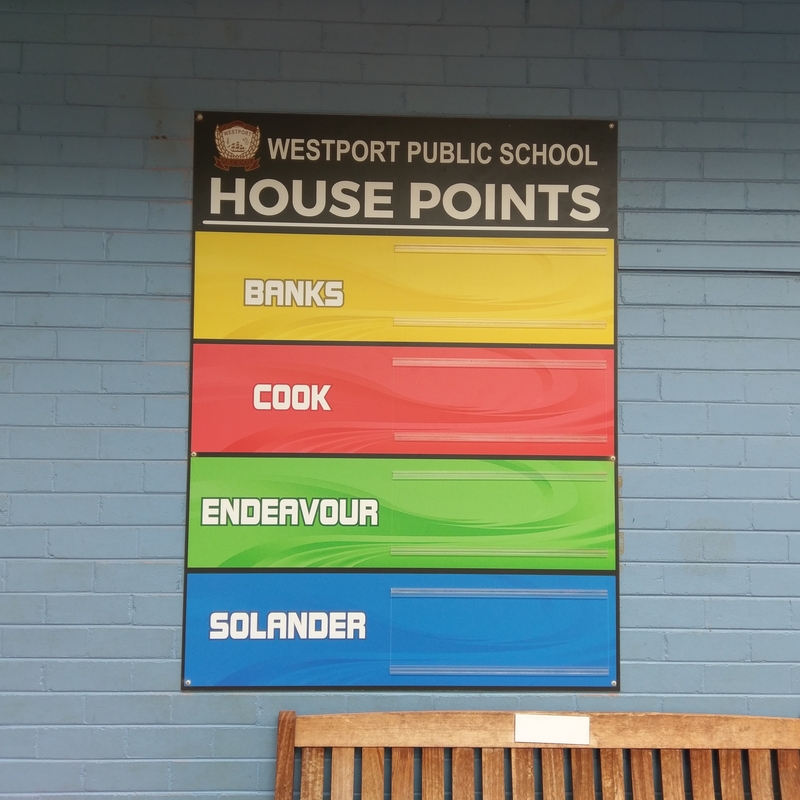 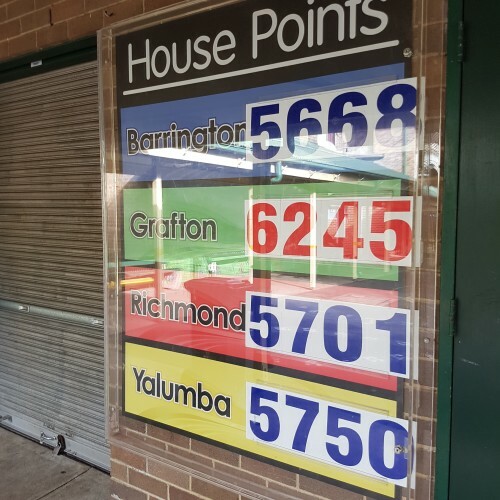 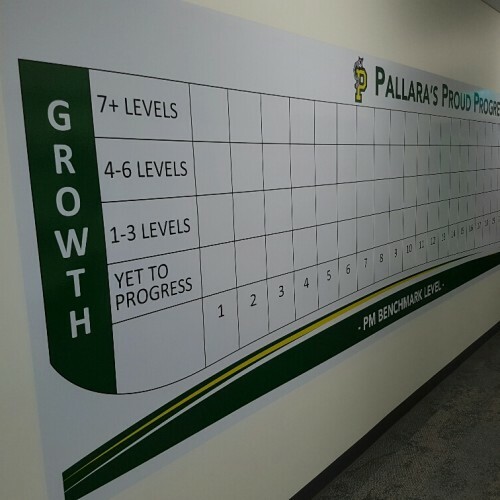 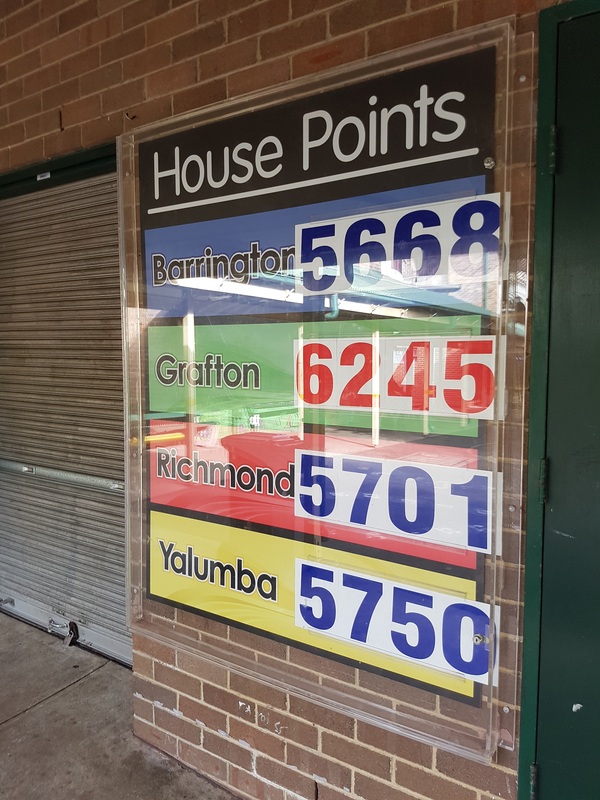 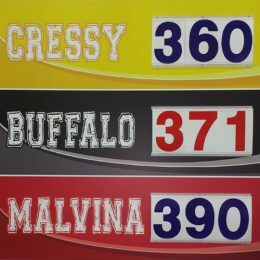 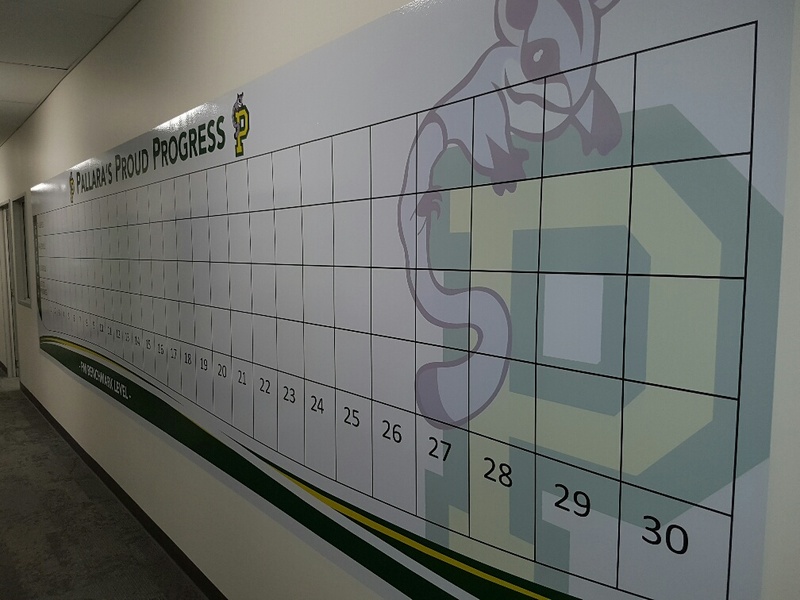 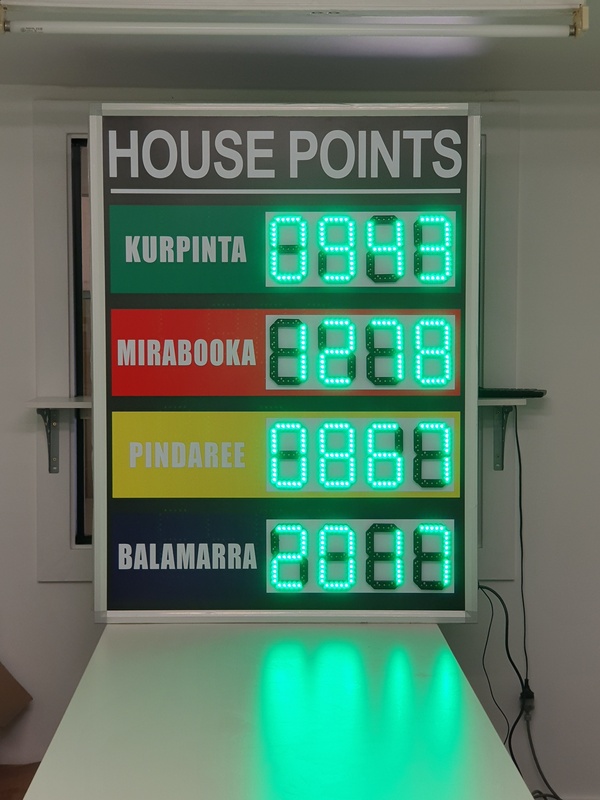 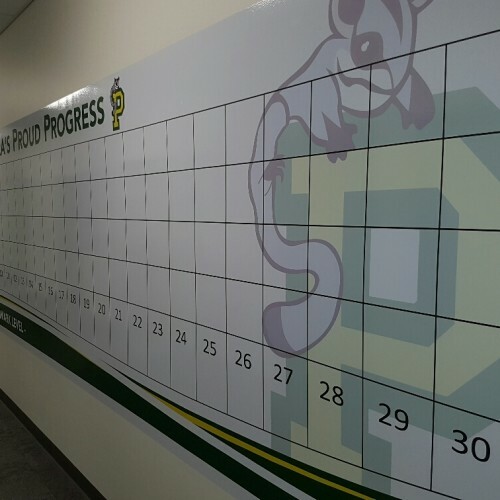 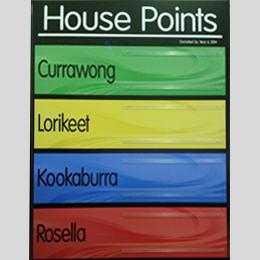 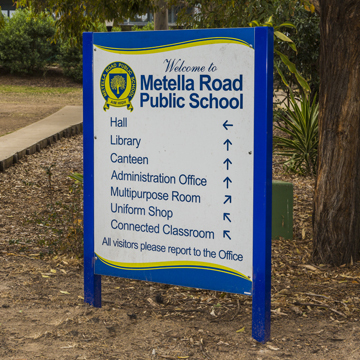 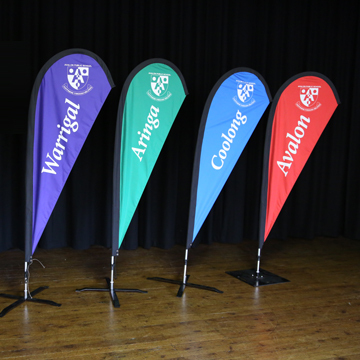 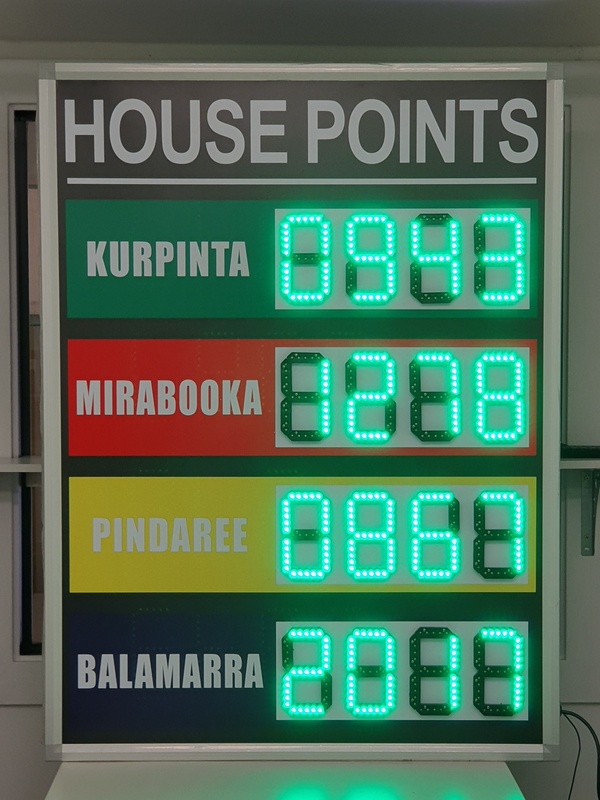 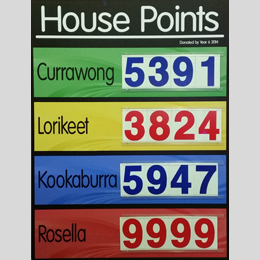 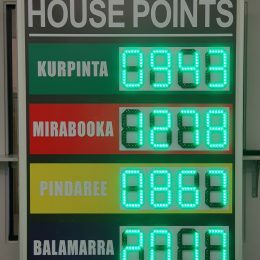 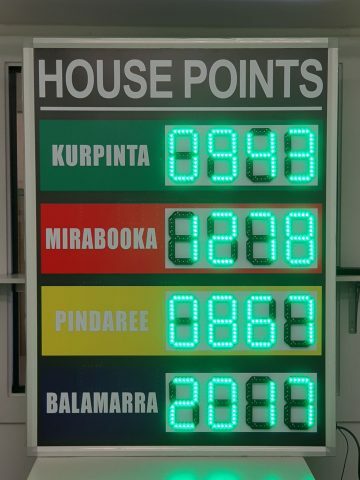 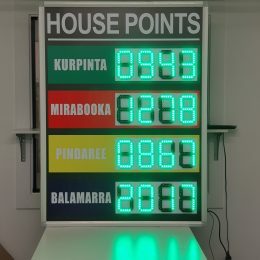 Contact Signpac to discuss any scoreboard sign requirements your school or sporting organisation may have, we provide on-site consultancy if you require and our products are quality assured to stand the test of time and exposure to the elements without fading or peeling. 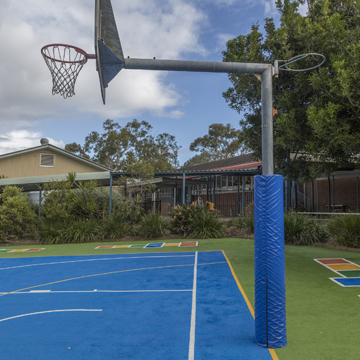 Talk to us about our best-practice manufacturing methods and highest-quality, Australian-standard materials.